Does Fast 6 hit on all cylinders? It’s truly amazing to think about the road the Fast and the Furious franchise has been on over the past decade plus; what was once a simple 'cops and robbers' high speed heist film has turned into a 6 (soon to be 7) film multi-million dollar franchise for Universal. It's considered such a huge box office draw that the studio put the film head to head against the conclusion of Warner Bros. flagship comedy franchise The Hangover Part III during one of the marquee dates of summer movie season: Memorial Day weekend. Universal won the battle quite easily, as Fast and Furious 6 took in $117 million to The Hangover Part III’s $50 million. 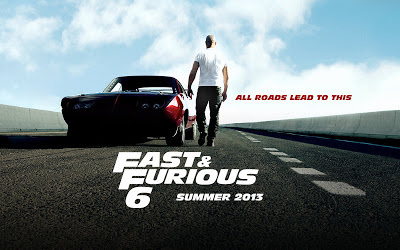 To date, Fast and Furious 6 has earned over $600 million. Universal has so much faith in this franchise that they green lit a 7th film before the 6th even opened. Widely regarded by critics and audiences as one of the best films of Summer 2013 so far, does this sequel hit on all cylinders? Find out after the break…. While I was a little late to the race when it came to Fast and Furious 6, I still went in with high expectations due to the strong word of mouth about this film. Unfortunately the film didn’t live up to the hype that average cinema goers have rewarded it. For some reason director Justin Lin and screen writer Chris Morgan chose to use all the same cliché’s (Corona Beer, family cookouts, import cars vs. American, mantras of family, and street races) we have come to know, and at some points love, with this franchise and simply upped the stakes to a global scale that this street level crew can’t believably handle. 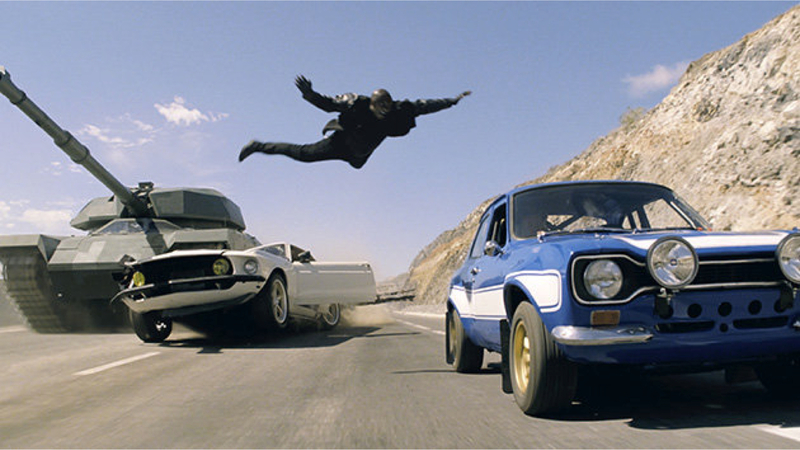 Shaw Vs. Toretto makes for a ton of Summer Fun! So many times over the course of Fast 6, it feels like there are races or other action set pieces in this film just for the sake of having them, even if it doesn’t make since within the context of the film. While I am grateful for the evolution of this franchise from DVD player thieves to busting up drug cartels, I just don’t know if solving global terror threats works for this franchise. Don’t get me wrong, there were things I loved about this film! It was shot insanely beautifully: from landscapes to high speed chases, director Justin Lin’s cinematography skills should never be questioned. Also, all the action on screen is heart pounding while it's happening , even if a car versus tank battle exists for no other reason than pure Summer fun. As always the chemistry of the Diesel and Walker led cast works very well and served up some of the best laughs and surprises in this franchise's tenure, even if it wasn’t enough to completely carry the film. Aside from the usual Fast team, this film's villain was particularly interesting. 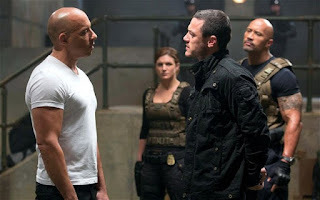 Owen Shaw (Luke Evans) provided the perfect antithesis for everything Dom Toretto (Vin Diesel) stands for and it was really fun to see that play out on screen. Let's hope Fast 7 goes better instead of bigger! As we look forward to The Fast and the Furious 7, which according to Vin Diesel is the start of a new trilogy, I can’t help but wonder and worry about the direction of this franchise. If it keeps on this track, then by the 9th film we may see street racing in outer space (My ticket is already bought!  *Editor*). Hopefully new director Justin Wan, who will be replacing Lin, will go better instead of bigger and this franchise can establish itself as one of the best heist franchise of all time rather than something that grows outrageously bigger with each installment, or as I like to call it "Transformer syndrome!"